Yelp, Foursquare, and many others have paved the way for consumers and local businesses to interact with each other. These services give context to the eternal question “Where should I go?” In this session, Scoped.co founder David Yu will talk about how to “shorten the distance” between a user and what they want. For example, how does one answer the question “What handbags are available close to me?” David will describe some of the data, search and recommendation problems he has worked on, and how Scoped plans to take local search one step further, not only to help consumers find what they want, but also to empower brick and mortar businesses. 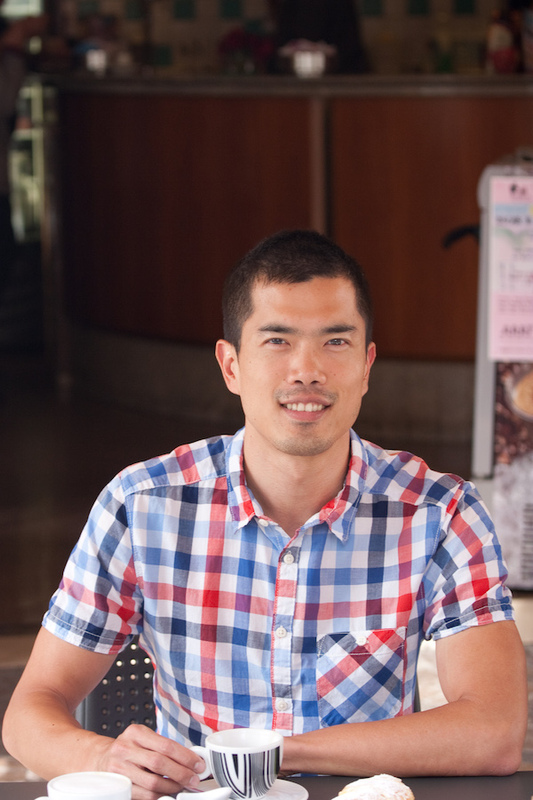 David Yu is a serial entrepreneur. His first company Discovereads was acquired by Goodreads/Amazon, and the technology currently powers book discovery for more than 50 million users world wide. He also worked as the CTO of Q Digital, a media company with 10 million MAUs. 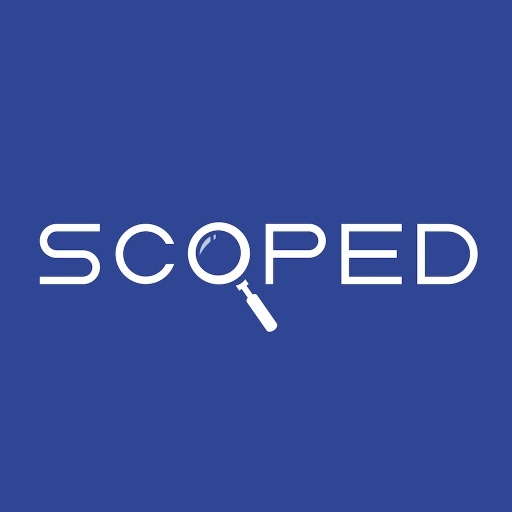 Scoped is his third company. David double-majored in computer science and molecular biophysics at Yale University, and received his JD degree from Harvard Law School. Before becoming an entrepreneur, David worked for Genentech’s Bioinformatics department, using computer algorithms to find potential drug targets. In his spare time, David enjoys skiing, playing the cello, and going to rock and classical concerts. This entry was tagged David Yu, GeoMonday 2015, Local Search, scoped.co. Bookmark the permalink.